Kiowa basic cable television consisted of five channels, three being the major networks, the other two TBS and channel 13 a public television presentation, HBO and Showtime being offered as a premium. Gary finding the Sunday night Wonderful World of Disney presentation paramount to Robert and Sandi, but alas the network dropping the program with the announcement of the inauguration of the Disney channel, but it was not available on the Kiowa cable network. Gary taking notice of a quarter page ad in the Kiowa News, C-Band satellite dish television had arrived in Kiowa. Chuck Graves having established a plumbing service, occupying the Schupbach Plumbing building on Main St. erected a mobile home residence just south of the water tower on highway 8, adding an additional small building and positioning several satellite dishes adjacent to the highway for display, Steve Miller the first in Kiowa to inaugurate the new accord. Gary having kept abreast of the new technology acquiring an interest deciding to meet with Chuck to satisfy his curiosity of how much a system would cost. A discussion with Chuck immediately found the total expenditure exceeded what he could afford, but further inquisition discovering a possible solution. Graves explaining, the total cost wasn’t in just the application of the dish or its signal reception equipment, but an aggregate of size and other components. 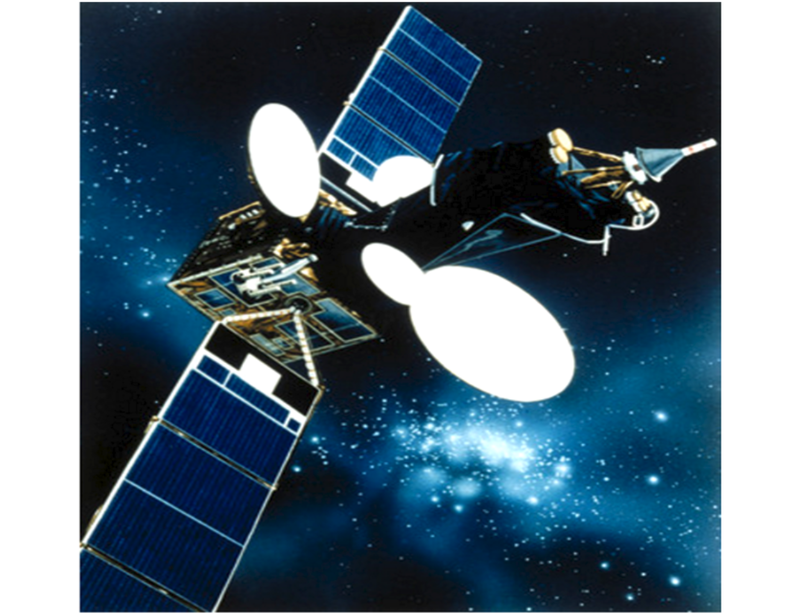 Besides the size, the most cost being the automated motor acquisition and locking features, the system that located the satellite and halted the dish when acquiring a broadcasting satellite. Gary questioning, the standard for a satellite dish being 8 to 12 ft.. in diameter, did they manufacture an acceptable quality smaller dish, the answer was an affirmation, there was an acceptable six-foot dish available. Gary was hesitant with the second question but it needed to be asked. 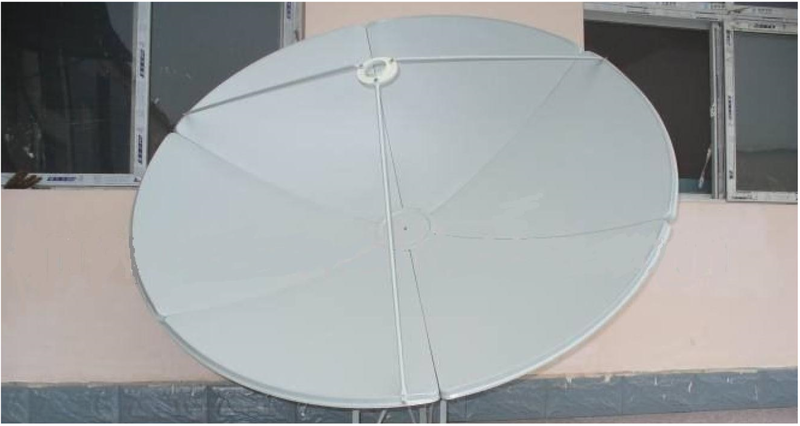 Do they make a relatively low-cost manual device for circulating the dish rather than the automated and self locking device. Chuck smiling knowing where Gary was going, again affirming there was a much lower cost manual control available but he didn’t stock the product. Gary concluding after comparing prices, by substituting a 6 ft. dish for an 8, installing a manual control opposed to an automated self acquiring application the satellite dish system suddenly became affordable. Gary also discovering the amenable Chuck having restrained his profit margin in appreciation for being one of the first to come aboard his new business platform. Gary recognizing that the geosynchronous satellites were stationed in an area similar to the moving path of the moon and planets, an unobstructed view of east to west southern quadrant of the sky needed. He also soon discovered the Willson’s 11th St. residence was unacceptable for a ground level dish, it seemed the trees on neighbor Jim Looker’s property was an arresting venue, an innovative application would be required. Gary fabricating a four-foot square platform on the enclosed porch roof enabling the mounting of a dish stand, a solvent solution to the obstructed view. Chucks arriving, Gary as a provisional assistant, the two firmly fastening the mounting stand to the provided platform, the espousing 6 ft. dish finding a home able to search the heavens, a receptive introduction to a distant communication provider. 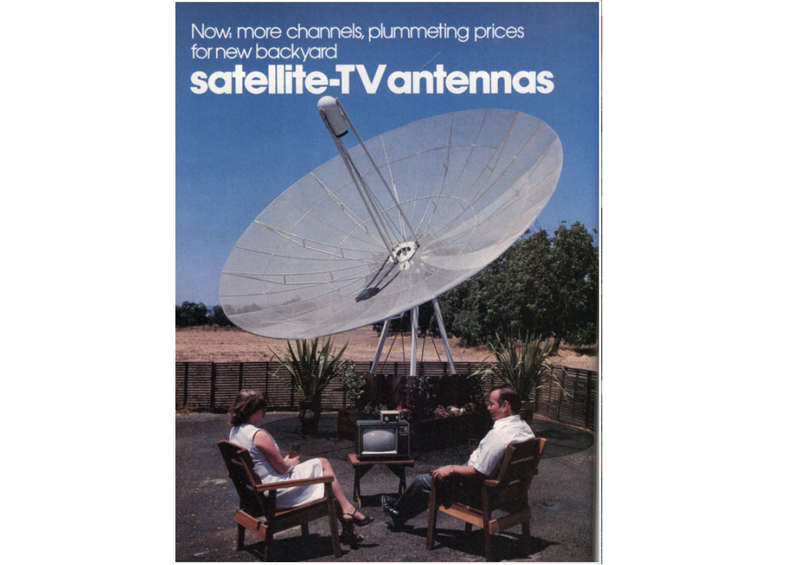 A realization having come true, the six-foot rooftop satellite dish acquisition fulfilled, others including John Miller and Larry Swonger adding their names to Chuck’s list of advanced technology host. The satellite presentation providing a broader spectrum of programming with 18 geosynchronous satellites owned by five companies, offering upwards of 120 channels. Beside the premium channels like Disney , HBO, and Showtime was the ability to watch the unabridged network program feeds and behind the scenes footnotes before their scheduled viewing time giving one an insight to the inter-workings of the television networks. A totally expanse of the television industry was at a person’s disposition, viewing no longer confined to the beckoning selection and cost of the cable company. Gary concluding the dish wasn’t a symbol of affluence, but one of accomplishment, having discovered an unconventional way in fulfill what would in otherwise would have been a high-cost desire. This entry was posted on July 14, 2016 at 5:50 am and is filed under Uncategorized. You can follow any responses to this entry through the RSS 2.0 feed. You can leave a response, or trackback from your own site.